The Wayne Country Raccoon Hunters Assoc. is the oldest raccoon hunting club in Michigan. Formed in 1948, the club moved to its current location in 1963. We’ve evolved a bit since then and raccoon hunting has given way to a number of new shooting activities and disciplines like IDPA, USPSA, and Steel Challenge. Please explore all we have to offer from the main page of our website. 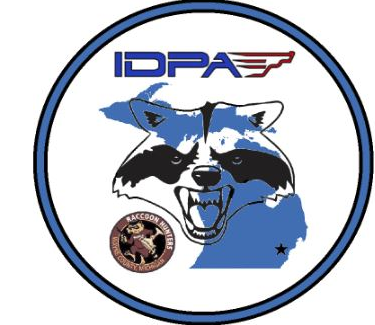 WCRHC IDPA Matches are held on the 3rd Saturday of every month, April thru October, at 10 a.m. and 1 p.m. In-person registration starts an hour before the match. Shooter’s Meeting will be held 15 minutes before the match when registration closes.